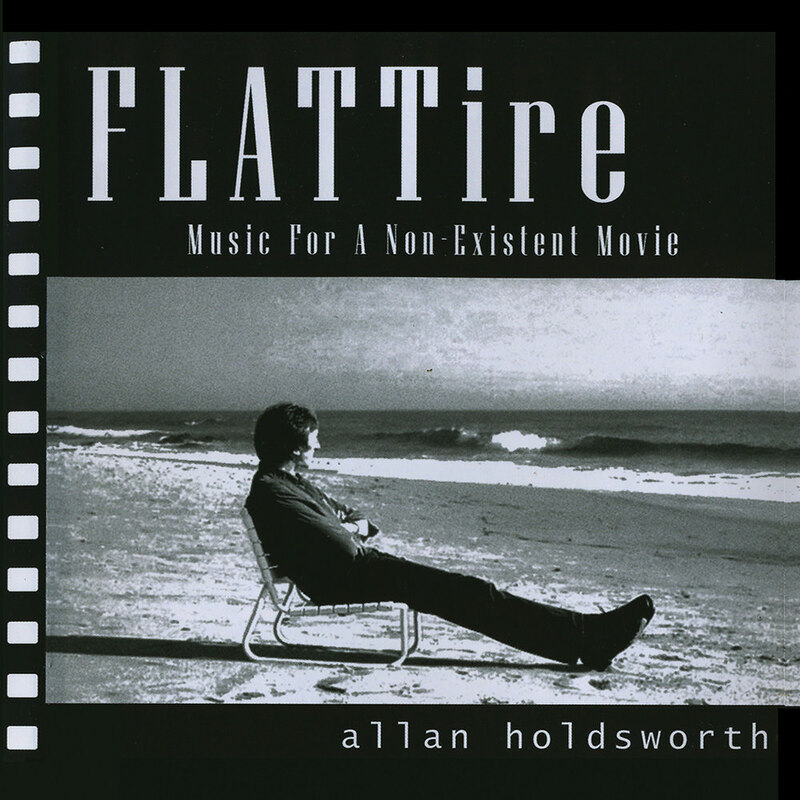 ℗ 2001 Allan Holdsworth, under exclusive license to Manifesto Records, Inc.
"Some cuts are absolutely beautiful in their pristine simplicity and chordal-synth progression ... a very unique musician's singular vision ... synthesizer-driven, visual music adherents, adventurous jazz fusion fans, admirers of all things Holdsworth and SynthAxe players are urged to add this to their collection. Holdsworth is the SynthAxe man. It's a very uniquely rewarding listening experience." Influential jazz fusion guitarist Allan Holdsworth is almost entirely on his own on this late 2001 showcase for the synthesizer controller SynthAxe. The only other musician is bassist Dave Carpenter on two tracks on the album, which has been remastered for a reissue series comprising 12 Holdsworth solo titles originally released between 1982 and 2003.